A view of Elder Way from the multi-storey car park end. Taken in the 1920s or early 1930s. Shoppers in the Co-op department store in Elder Way in the 1960s. Choosing the right soap flakes at the Co-op food store in Elder Way. 1960s. 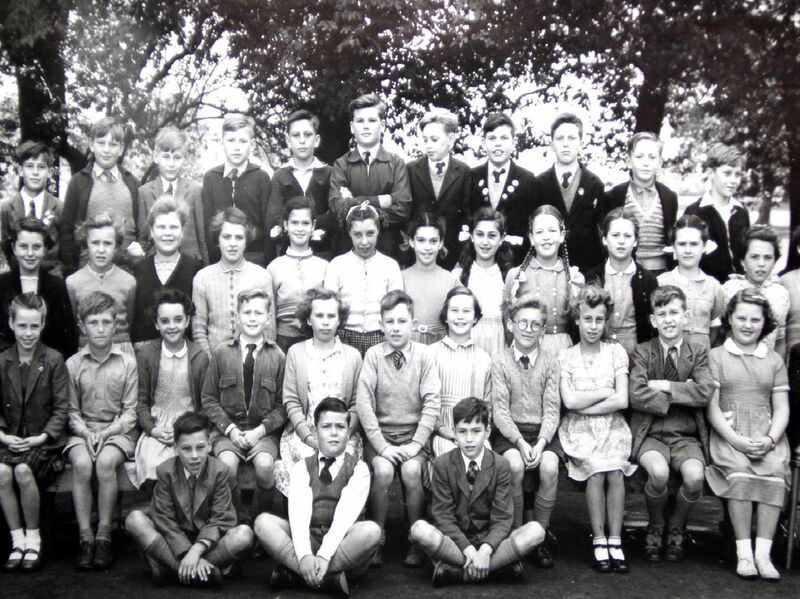 Students in Mr Eslands class at Hasland Junior School back in 1955.